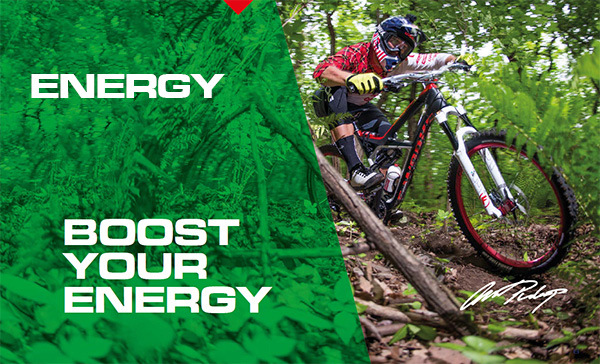 Fast energy and stimulation in one. The caffeine version of CARBOSNACK contains 60 mg of caffeine in each pack. This energy dose is intended for demanding physical activities with high pulse rates, at which the human body is not capable of solid food intake. 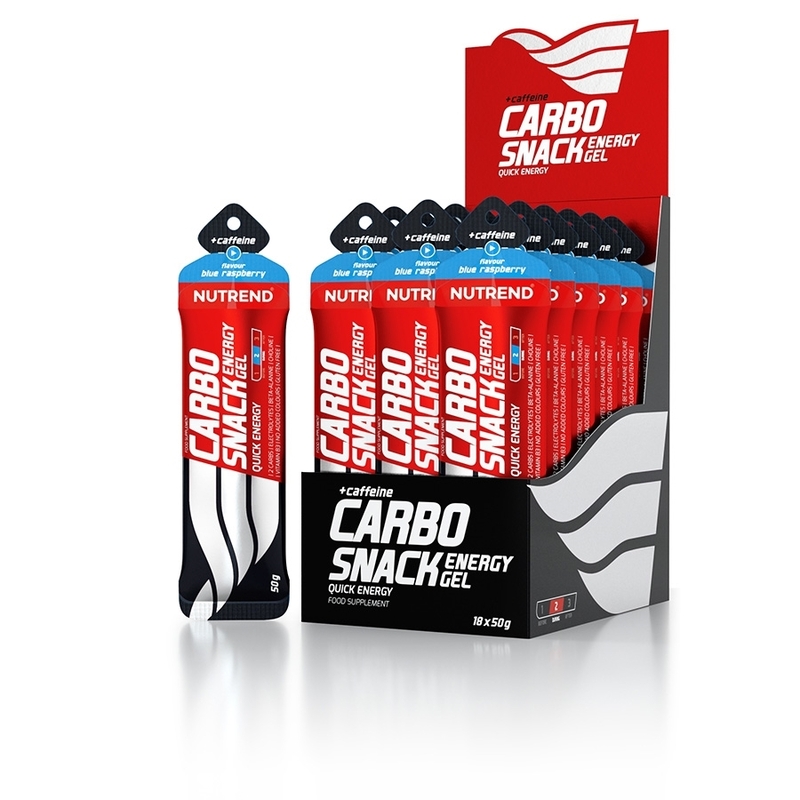 Two types of carbohydrates in a balanced ratio combined with additional substances like beta-alanine, choline, and vitamin B3 together contribute to reduced fatigue and support of energy metabolism. Recommended dosage: use during physical activity according to your needs. Maximum 4 sachets per day. Do not exceed the recommended dosage. Use: tear the sachet and consume immediately. Warning: Dietary supplement. With sweetener. Contains caffeine (60 mg/ 50 g) – not suitable for children, pregnant or nursing women. Does not replace a varied diet. Not suitable for children, pregnant and nursing women. Keep out of reach of children! Keep away from heat, frost and humidity. agent E-150d), choline chloride, caffeine, preservative sodium benzoate and sorbic acid, nicotinamide, sweetener steviol glycosides. Blue raspberry flavour: 49 % maltodextrin, water, 15 % fructose, sodium citrate, acidity regulator citric acid, glucuronolactone, beta-alanine, acidity regulator tartaric acid, sodium chloride, choline chloride, caffeine, flavouring, preservative sodium benzoate and sorbic acid, nicotinamide, sweetener steviol glycosides, colouring brilliant blue.